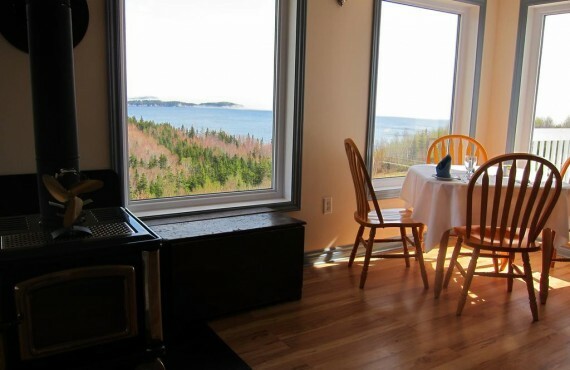 The Castle Rock Country Inn is a boutique hotel overlooking the magnificent Middle Head Peninsula, near Ingonish Beach. 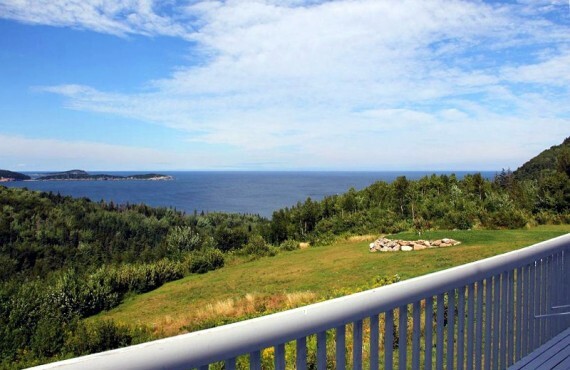 The inn is just minutes from Cape Breton Highlands National Park: an ideal location for day trips to all other points of interest on Cape Breton Island. 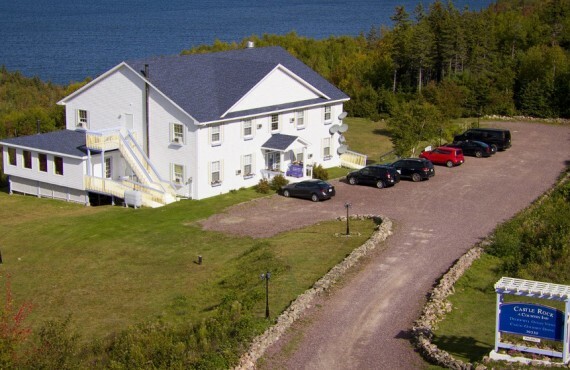 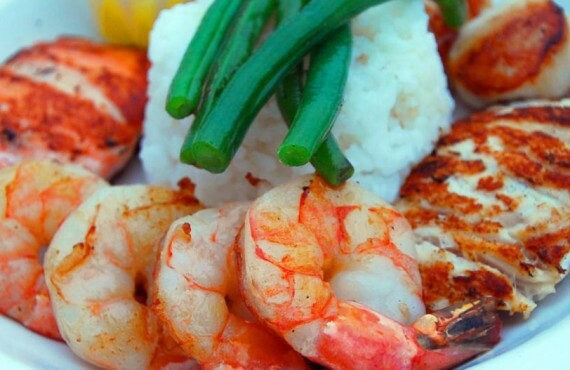 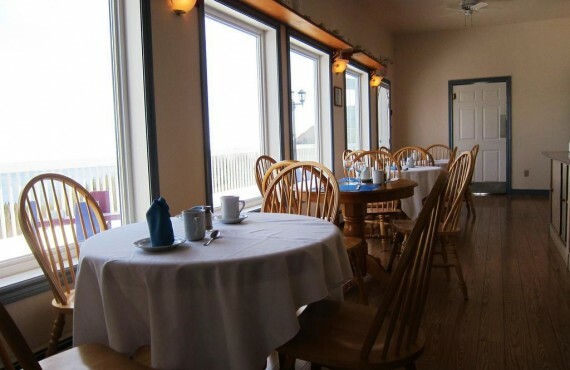 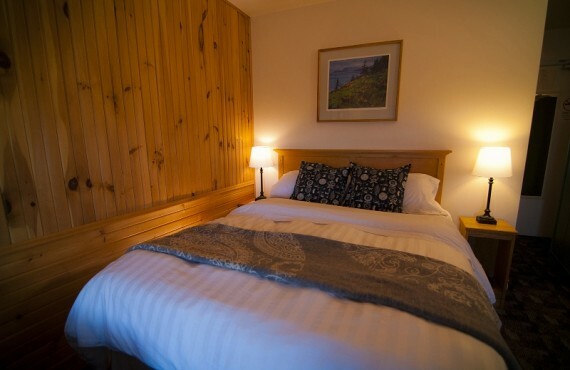 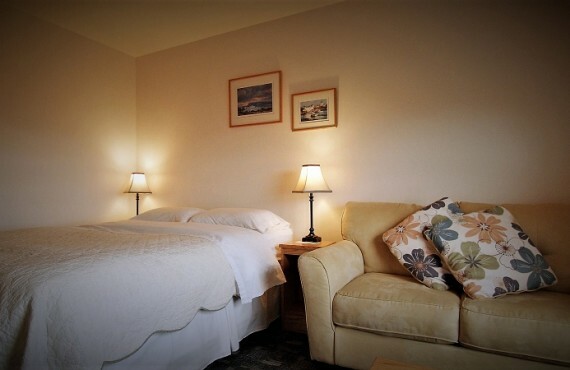 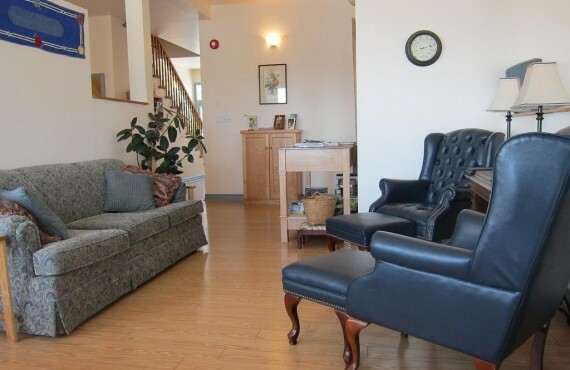 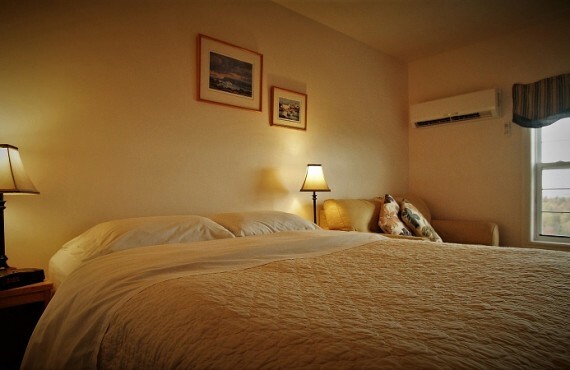 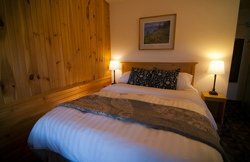 At Castle Rock Country Inn you will experience all the warmth and hospitality Cape Breton has to offer.